We are pleased to announce the release of our first eBook! This is something new to us and we do not know how well it will go but one thing is for sure. The support of our fans and the money raised will go towards creating more and exciting content for our Psych2go community and anyone who is interested in psychology and its growing field. 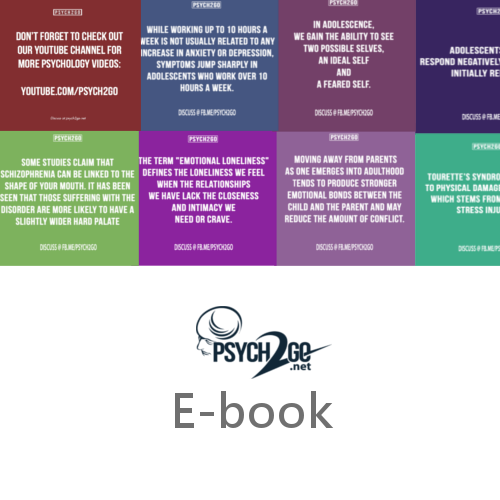 Psych2Go started off as a tumblr blog posting psychology facts and myths. As time passed, it only made sense that we have supplementary materials to explain the posts you see on our tumblr. Psychology is a growing field, and researches always have limitations. Understanding the basics of research methods, identifying research designs and their limitations can help with critical thinking. Treat this book as your mini introduction to a research methods course!